Five Guys Plumbing Canton welcomes you! Five Guys Plumbing Canton is the best plumbing company in Canton, Michigan. We have been in business for over 20 years and have developed a team of plumbers that is unmatched anywhere else. We pride ourselves on delivering nothing but the quickest and most professional plumbing service. Our goal is to treat every job as if it were our own and to always be the plumber you call for your plumbing needs. ​During our time in the Canton area, we have gained the trust and respect of our clients by always delivering exceptional customer service. 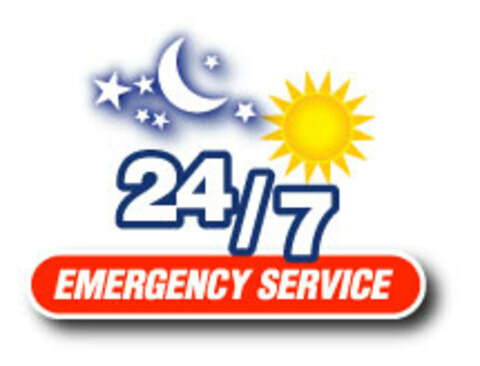 We offer a long list of services including 24-hour plumbing. We can guarantee that there is no plumbing problem we do not have experience with. Our plumbers go through rigorous training and certification, so they can handle any plumbing situation they encounter. We offer same day plumbing appointments so that you can get the job done quickly and professionally, leaving your mind at ease. At Five Guys Plumbing Canton we offer a variety of services for every plumbing need. 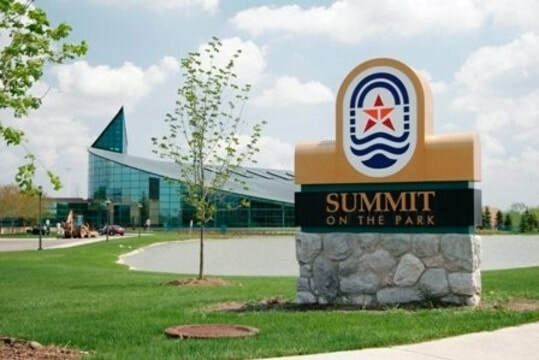 We work with both residential and commercial customers within the Canton Michigan and Metro Detroit area. Our services include, but are not limited to, clogged drains, plumbing leaks, pipe leak repair, plumbing installation and repair, leaky faucets, and hot water heater repair and replacement. For our commercial clients, we offer work on a larger scale for businesses or your rental properties. No matter the size of the job, or the location, the team at Five Guys Plumbing Canton is prepared to handle it. We are always willing to travel the extra mile outside of the Canton city limits to help our customers. Call us for your next plumbing job to see how we can help. Any home owner knows that there is nothing more frustrating than coming home after a long day of work or waking up in the morning to find one of your drains has completely clogged. Whether it is not being able to use your kitchen or bathroom sink or taking a shower in ankle deep water, having a clogged drain is stressful and can be difficult to fix. While simple plunging may fix some clogged drains, others require a professional for the job. At Five Guys Plumbing Canton, we can solve any drain clog to get your pipes draining properly again. We offer services for clogged drains of all types including clogged sinks, clogged toilets, clogged floor drains, clogged bathtubs, and clogged showers. Our plumbers use professional drain snakes, drain openers, and drain cleaning to fix and prevent the problem from happening again. Let the plumbers at Five Guys Plumbing Canton safely and effectively get your drains working again. Whether large or small, pipe leaks can lead to damage in your home or business. Pipe leaks come in all shapes and sizes and can be caused by several different issues including frozen pipes, settling of the home over time, or corrosion. 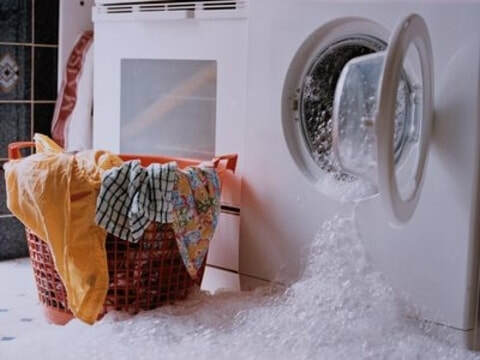 Most of the time, customers only contact a plumber when there is an extreme pipe leak such as a pipe burst that is causing flooding in the home. However, not addressing a small pipe leak can be just as damaging. Small pipe leaks can allow standing water to build in the home causing a health hazard and even increasing the cost of your water bill. At Five Guys Plumbing Canton we can fix any pipe leak issue you might have. We offer same day and emergency pipe repair or pipe replacement to get your plumbing issue fixed fast. Leaking faucets can be caused by worn parts within the faucet that need replacement, high water pressure, or even cracks in your plumbing. No matter what the cause of a leaky faucet it is always best to get it fixed as soon as possible. Leaking faucets can not only lead to high water bills but the continued damage of the pipes over time. The plumbers at Five Guys Plumbing Canton are equipped with the knowledge and tools to detect leaks fast and replace them immediately. We service and repair all types of leaks including leaking faucets, leaking shut off valves, leaking water pipes, and leaking bathtub and shower faucets. Let our plumbers help get your faucets to stop leaking. Part of being a home or business owner requires regular maintenance to your location. Whether this be necessary upgrades due to age, or just replacing an element for looks, the plumbers at Five Guys Plumbing are ready to take on any plumbing installation you need. We offer a full list of plumbing installation services including bathtub installation, shower installation, instant hot installation, kitchen and bathroom sink installation, utility sink installation, toilet installation, water heater installation, grease trap installation, and many more. We offer several preferred brands such as Kohler and Moen to choose from and install. We are also able to install materials previously purchased and ready for installation. Along with a long list of plumbing installation services, we offer up to date pipe replacement for your home or business. In older homes and businesses, it is common for the piping to be outdated. Some common signs that the piping may need to be updated include low water pressure, water discoloration, or visible corrosion on exposed pipes. If your plumbing shows any of these signs, let us help. Our plumbers will be able to give you several options for material and cost for your pipe replacement. We know that trying to install anything involving water lines can be tricky and often frustrating. At Five Guys Plumbing Canton we guarantee that each of your installations is handled with the utmost care and quality to ensure that whatever your installation need might be, it is working properly within your home or business. Let us know how we can help improve your location with a new plumbing installation! 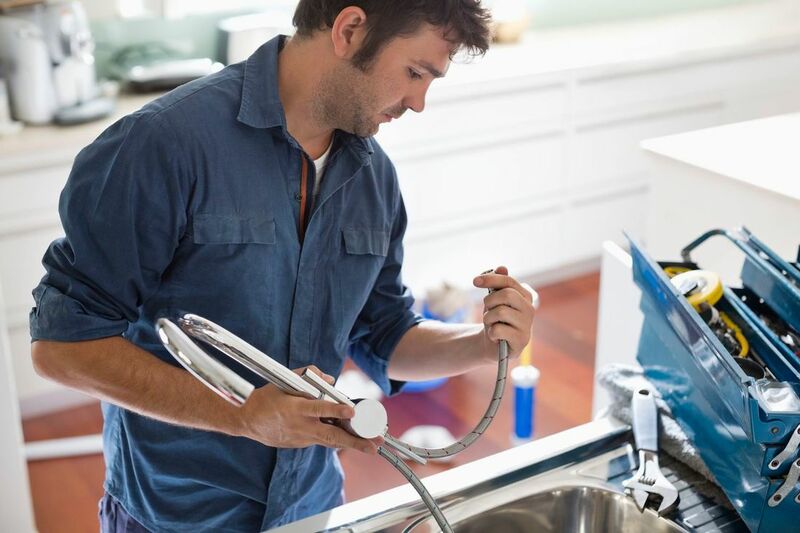 At Five Guys Plumbing Canton we understand that plumbing issues don't always wait to happen between the hours of 9 a.m. to 5 p.m. For this reason, we offer a 24-hour emergency plumbing service for plumbing that needs to be fixed fast. Our plumbers are always on standby to set up appointments when you need them. We work around your schedule, not the other way around. In the case of an extreme plumbing emergency such as a pipe burst, overflowing drains, or running toilets, there are some things you can do before the plumber arrives to limit the damage to your home. In the case of flooding in the home caused by a pipe leak or burst, shut off the water supply completely. The water shut off valve in your home can often be found near the water heater or in the basement. After shutting off the water, drain the faucets of any remaining water by opening the valves all the way. This will allow any additional water or pressure still within the pipes to be released. 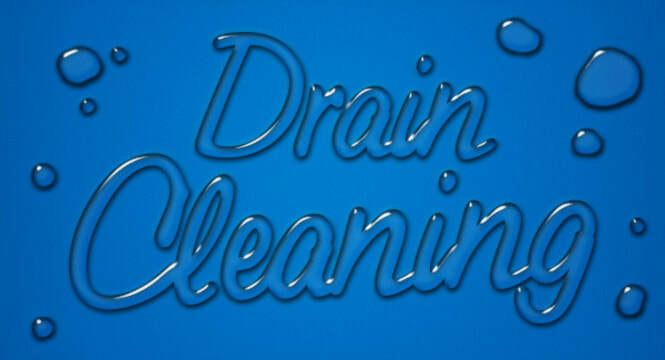 If there is a drain clog that is causing a backup, do not use the area until the drain has been cleared. Any additional water to the area can cause the basin to over flow and create more damage in the home or business. If attempting to use a plunger to remove the blockage does not work, call us immediately to set up and appointment to have it taken care of. Similarly, if your toilet is running, open the back of the toilet and close the flap so that the water is not able to run through anymore. Do not flush the toilet repeatedly if the water does not appear to be draining through. This will cause the water to build in the bowl and may lead to it overflowing on the floor. Again, if the water does not appear to begin draining with simple plunging, call Five Guys Plumbing Canton right away and have our professional plumbers handle the job. At Five Guys Plumbing Canton we pride ourselves on our excellent customer care and professional service. We aim to always treat your plumbing issue or need as if it were our own and to be the plumber you call for all your plumbing needs. We promise to always quote fair market value estimates for all our jobs and never price gauge our customers. 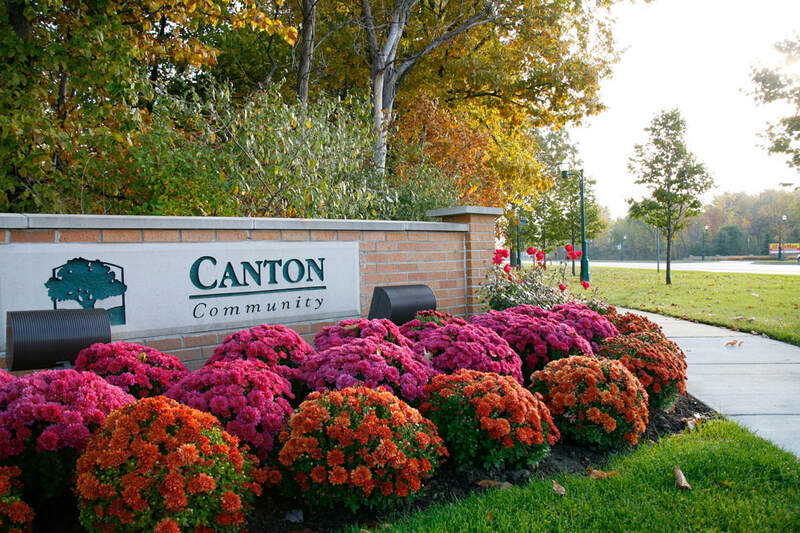 We look forward to the opportunity to earn your business and show you why we have become the most trusted plumbing company in Canton Michigan. Call us today to see how we can help with your next plumbing need!